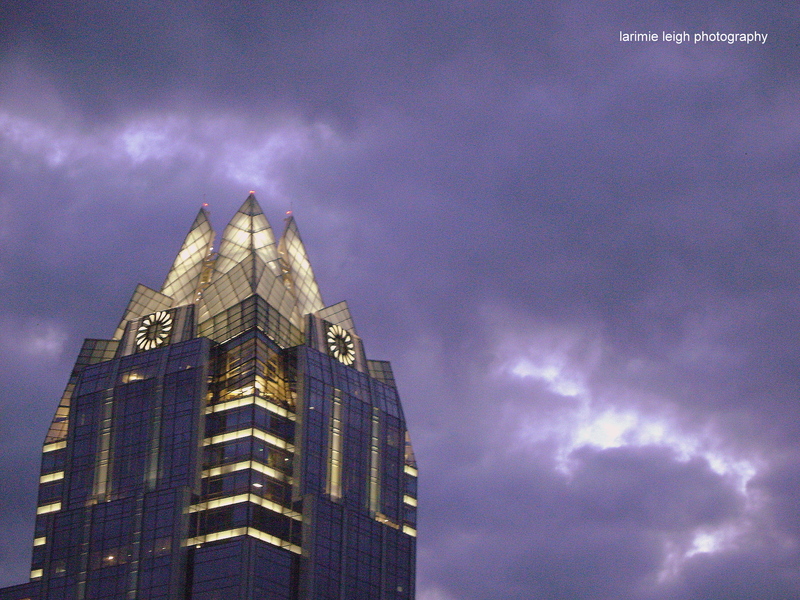 The cold front rolling in over the Frost Bank Tower in downtown Austin. This picture is just amazing. That’s all there is to say.